Jammin’ Music Studios is happy to offer group guitar lessons. Group lessons are a great way to learn guitar! Students not only learn to play music, but they are also able to hear others play and learn together. The “playing with others” part is often missing from private lessons so this class offers a unique and fun way to learn. This also gives beginners an opportunity to try guitar without the pressure of one-on-one lessons. 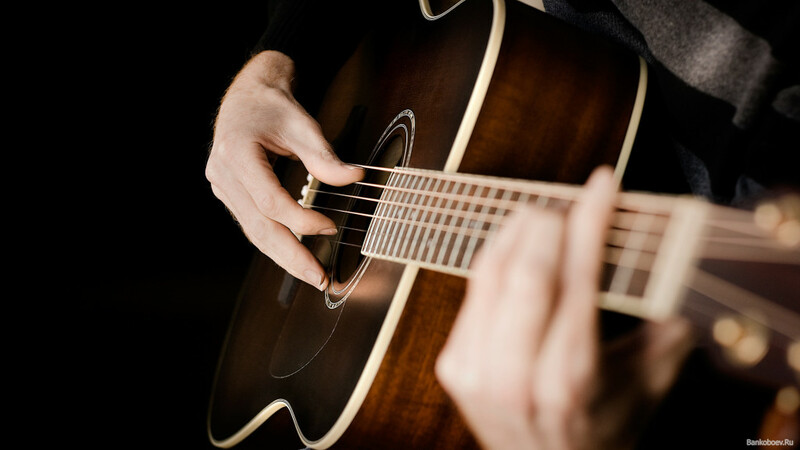 Students will learn the basics of playing guitar which include chords, strumming, reading tablature, learning the notes on the neck and more. As with our private lessons, we will teach contemporary music and students will be playing a song before they leave the first class. As time progresses, and the group improves, students will be given the opportunity to suggest songs they would like to learn and the group will learn them together. This gives them the same experience that our one-on-one students enjoy….learning the music you love. Joey Archer, one of Thurston County’s most sought-after and family-friendly guitar teachers will be leading the class. Joey has been teaching guitar for almost 20 years and for several years now has taught over 100 students a week. His patient teaching style and his focused attention to each students individual needs and desires has attributed greatly to his success. In just six years he has grown Jammin’ Music Studios from a one man show to Olympia’s largest music studio with 18 instructors who teach over 500 lessons a week. WHEN: Group guitar lessons will be held during the week starting in January. Exact day and time to be determined. WHERE: In the Lacey area off Pacific Ave. COST: Tuition is $60 a month. Due to limited space, there will be a refundable deposit of $30 due at sign up. WHO: All students 11 years and older. Questions or comments? Please email us at info@jamminmusicstudios.com or call 360-701-3401. Treat your loved ones to a gift that truly keeps on giving: music lessons. For the musician in your family or circle of friends, there is nothing quite like the joy of improving on their instrument or voice. They’ll be thanking you every time they learn a new song, improve their range or master a new technique.